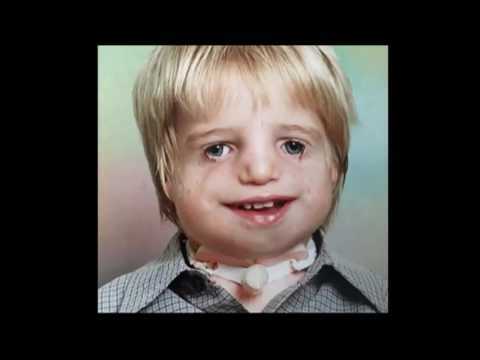 I was born with Treacher Collins syndrome. It means I was born without any ears, a receding jaw and no cheek bones. I’ve had more than thirty operations, some of them very painful. But worse than that was the bullying I went through at primary and secondary school because of the way I look. I don’t think the bullies knew how much their comments hurt me. Fixers has helped me get my message across to the bullies – that they should think about what they say to people and stop their bullying behaviour. My story was picked up by two national newspapers - The Mirror and The Sun. Click on the links or the image below to read the full article. My Fixers campaign also ran in my local newspapers - the Somerset County Gazette, Somerset Live and This Is West Country. My story has now been seen by at least 273,000 people. I wrote a blog that appeared on Welldoing - a website featuring news about therapy, wellbeing and self-development. Click on the image below to read it. I was interviewed by BBC Radio Somerset and spoke to them about my anti-bullying campaign. Click on the image below to watch it. I was also chosen to be an #iwill ambassador! #iwill is represented by 150 young ambassadors, aged between 10 and 20, who are leading social action in their communities and who have inspirational stories to tell. I was nominated because of the social action I've been carrying out with Fixers and I've been invited to the Tower of London in November 2017 to collect my certificate.